Here's the stills, title and summary for the 13th episode of Kamen Rider ZI-O featuring the return of the ghost rider, Kamen Rider Ghost, and the destroyer of worlds, Kamen Rider Decade! 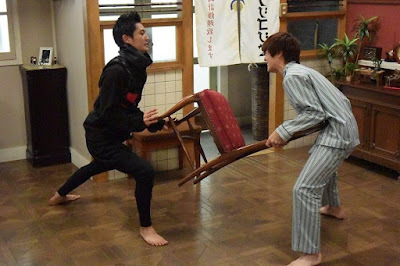 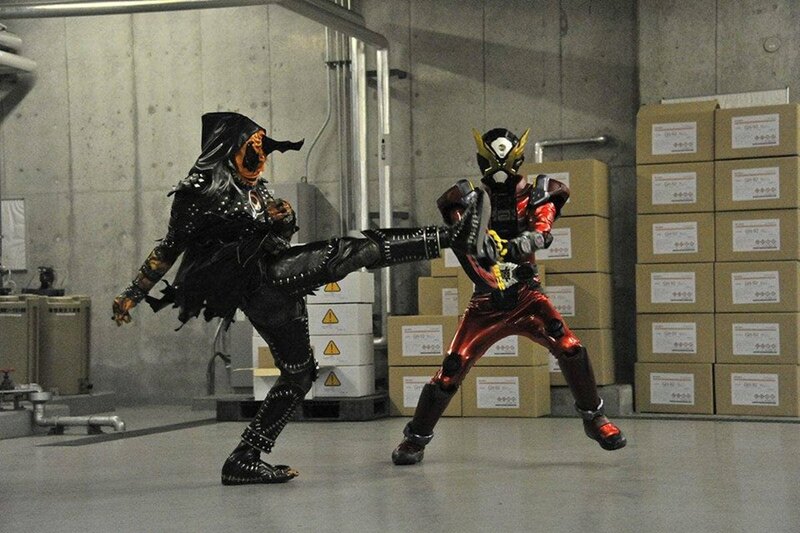 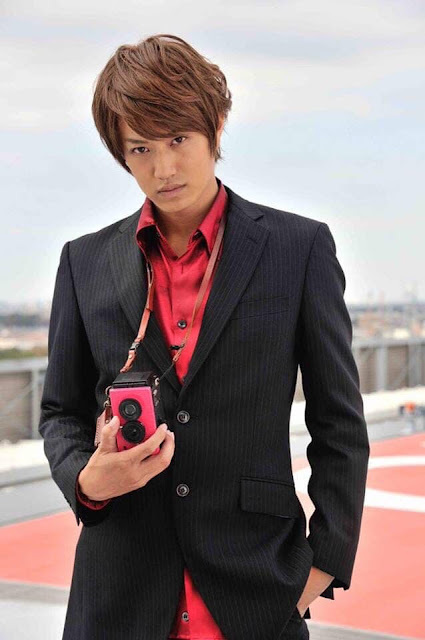 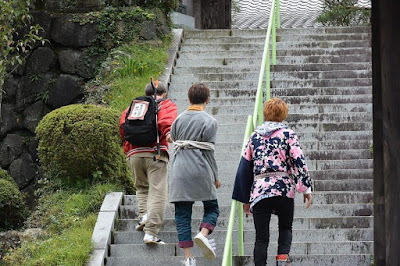 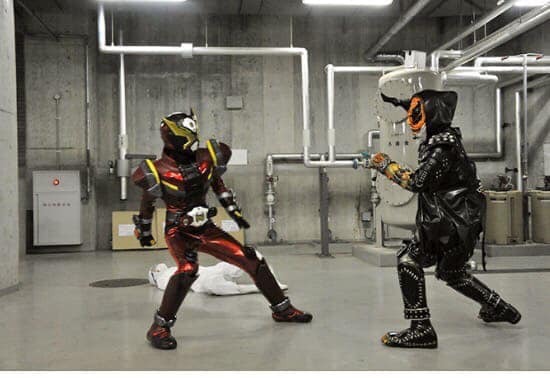 "Geiz was able to return home from Helheim successfully, only now he has a renewed determination to kill Sougo at any time, and anywhere! 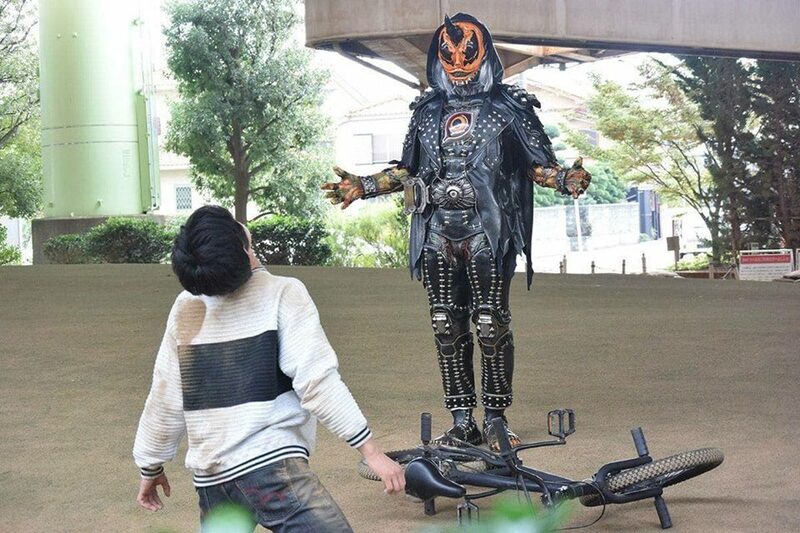 Another Rider suddenly appears in the city, to be striking people down and taking their souls away! 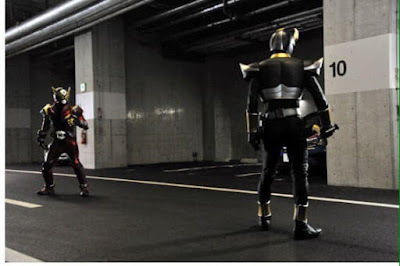 Takeru Tenkuuji and Narita of the Supernatural Phenomena Research Institute set out to capture this Another Rider, but as soon as they reach the location, they see none other than... Kamen Rider Agito?!" 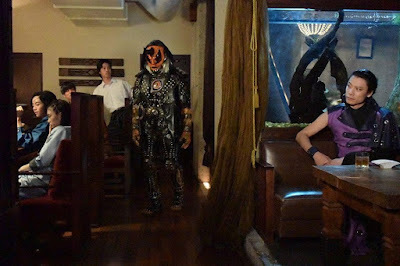 Another Ghost looks like something straight out of a horror movie, appropriately.